A new study, published in the journal American Chemical Society Journal of Natural Products and conducted by a team of researchers at the University of Southern California in the United States, shows that drinking coffee may reduce the risk of developing diabetes. 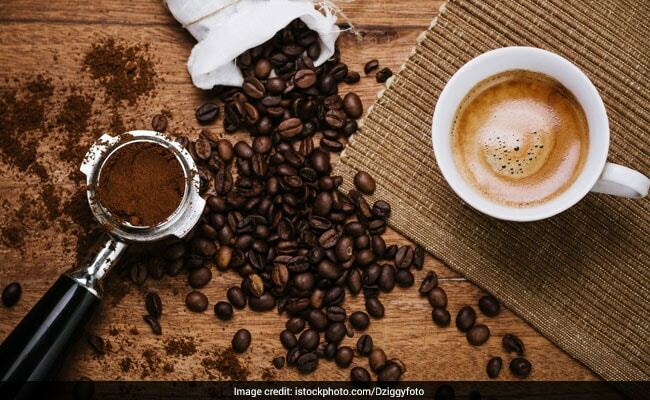 A new study, published in the American Chemical Society Journal of Natural Products and conducted by a team of researchers from Denmark, shows that drinking coffee may reduce the risk of developing diabetes. In a previous study, researchers at the University of Southern California in the United States found that drinking coffee could lead to a longer life. In the new study, scientists have discovered a certain bioactive substance called 'cafestol' that could help delay the onset of Type-2 diabetes and improve cell function and insulin sensitivity. For the study, the scientists used a mice model to examine if 'cafestol' would help prevent or delay the onset of Type-2 diabetes in mice. Scientists chose a model of mice called KKAy mice that are prone to develop diabetes. Forty-seven male mice were randomly divided into two groups - treatment and control groups. While all the mice consumed a normal diet, the mice in the treatment group were fed with 'cafestol' daily for 10 weeks. The animals in the control group were not given 'cafestol'. At the end of 10-week period, blood samples for fasting glucose, glucagon and insulin as well as liver, muscle and fat tissues for gene expression analysis were collected. The researchers isolated islets of Langerhans which produce insulin and measured their insulin secretory capacity. The researchers reported that fasting plasma glucose was 28-30% lower in the 'cafestol' group as compared with the control group. Further, the findings showed that fasting glucagon was 20% lower and insulin sensitivity improved by 42% in the high-cafestol group. Cafestol increased insulin secretion from isolated islets by 75-87% as compared to the control group. The researchers concluded that cafestol possesses anti-diabetic properties in mice. They believed that their findings could spur the development of new drugs to treat or even prevent the disease.